Our team provides the school with meals for whole school at lunch times and for smaller groups at Breakfast Club and After School Clubs, as well as providing lunch time meals and snacks for staff. Our meals follow national guidelines and meet nutritional standards and we try to make them as varied as possible. Our meals menu runs on a 3 weeks rolling programme and we also try and incorporate school and national events into our menu planning, such as Eid and National School Meals week. We all thoroughly enjoy our work and love working with and for all of our children and young people. We offer children and young people the opportunity to try new and different foods to find out what they like and don’t like to eat and always adhere to any pupil specific dietary requirements such as gluten free diets. Around 86% of our children and young people have a school meal every day! 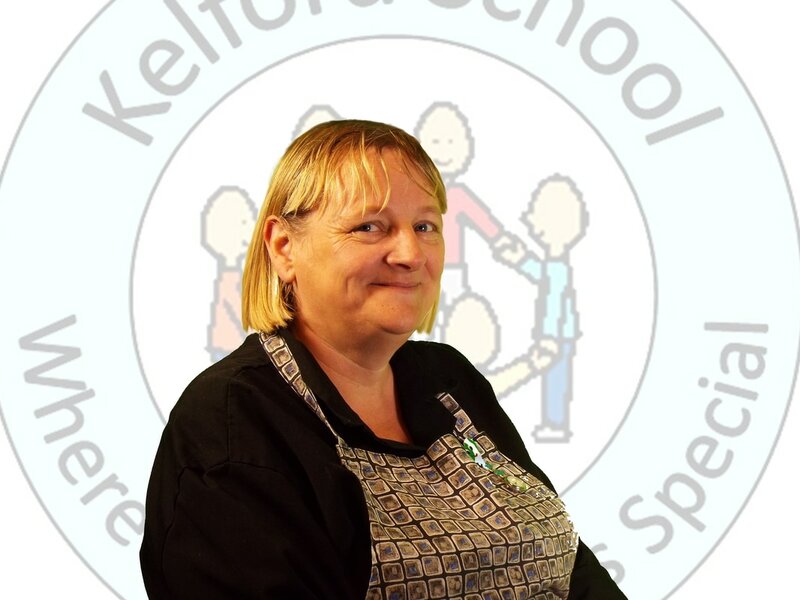 We are a very welcoming and approachable team and are happy to work alongside Class Teams, parents or carers to ensure children and young people enjoy their lunches! You can find out what we offer on our School Menu’s page.